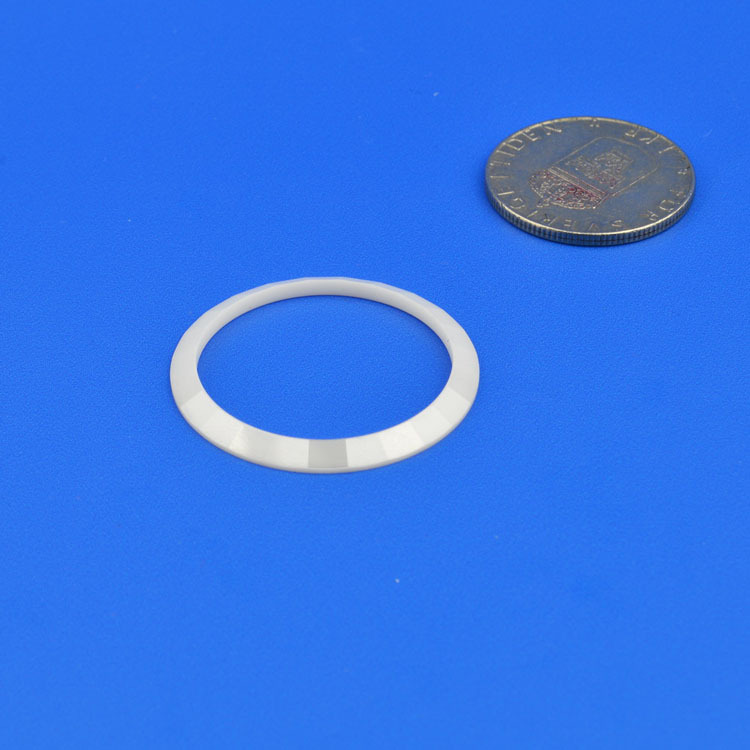 Zirconia Ceramic Rings are Made from high-tech Al2O3 Alumina Ceramic. Alumina ceramic is the most mature of the engineering ceramics, offering excellent electrical insulation properties together with high hardness and good wear resistance but relatively low strength and fracture toughness. Looking for ideal Zirconia Ceramic Watch Rings Manufacturer & supplier ? We have a wide selection at great prices to help you get creative. All the White Jewelry Ceramic Rings are quality guaranteed. We are China Origin Factory of Black Zirconia Ceramic Watch Rings. If you have any question, please feel free to contact us.